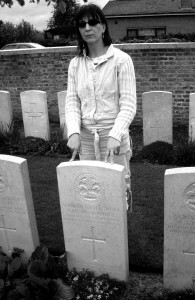 Hampstead Pals — Hampstead Pals (Established 1978) organize private remembrance pilgrimages to to the Western Front of 1914-18. Arras, Cambrai, Somme, Ypres, Verdun, Mons, Loos & beyond. 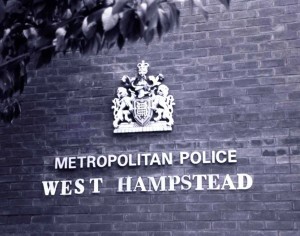 Formed originally by a small group of Metropolitan Officers serving at Hampstead & West Police Stations, back in September 1977. The Forging of a Purpose..
That first trip to the Somme battlefields was an unforgettable & sublimely moving experience. It made us spiritually stronger. We hoped it made us better Police Officers. When we first saw the cemeteries of the Somme, especially around Railway Hollow at Serre, there was hardly a dry eye amongst us. It is a hard heart that is not moved by the sadness & beauty of these little British graveyards. We realised then, that our troubles were little ones. It became clear. Life was for living to the full and enjoying to the limit. No point in worrying over the minor irritations of life, such as debt, divorce, dishonest politicians, (the real criminal parasites of our land) weak police governors, politically correct ‘jobsworths,’ dents in cars, etc. It changed our outlook on life. 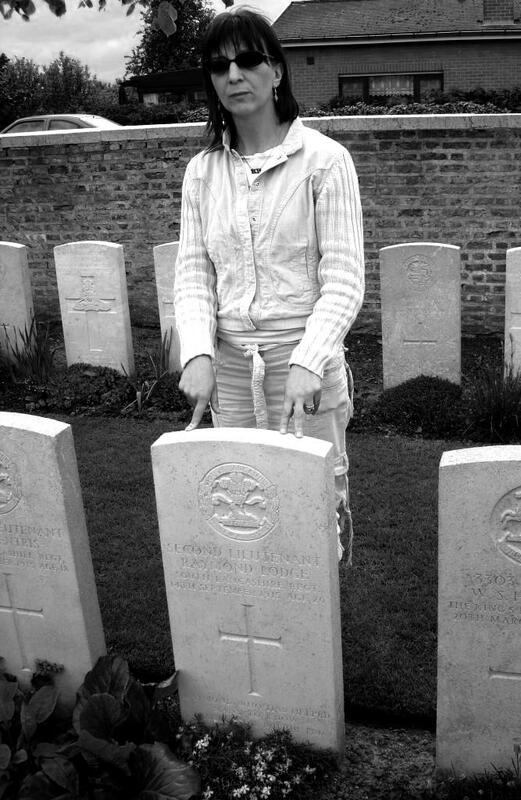 Those lads in the cemeteries never had the chance of the good life we enjoy today. But they gave the greatest thing. Life itself. And they did it for us. Since then, every year we have been back to the Western Front and visited most of the old action spots – from Mons to the Armistice – (officially) over 50 times. From 1979 until 1993, we always took veteran soldiers of that terrible conflict with us. Their names, Alf Razzell, Bill Hay, Jack Cousins, Charlie Taylor, Bill Partridge, will be familiar to those who may have read ‘Cheerful Sacrifice’ The Battle of Arras 1917. 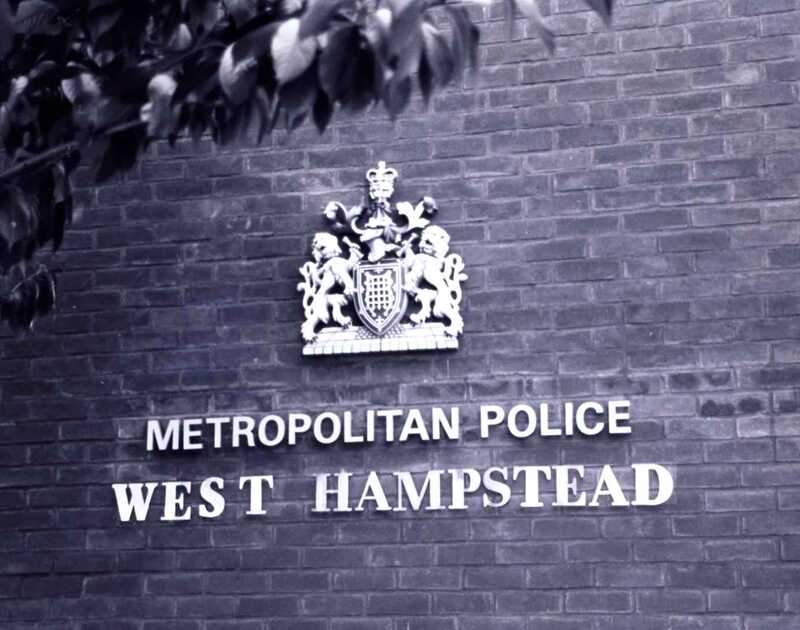 Today, The Hampstead Pals are a small group of friends dedicated to the Remembrance of the sacrifice made by British & Commonwealth Forces in two world wars. Arnhem & Normandy are now on our paths of remembrance and a trip to Gibraltar planned for October 2009. Through our wealth of experience, the tours are run professionally but are non-profit making. We only operate our major tours, twice (sometimes three times) a year. May & October (although there are several smaller pilgrimages with mini-coach most months of the year) Consequently the demand is high. It is to the memory of our boys who lie in France and ‘did the job’ to whom we owe our great lifestyle today…This is why the Hampstead Pals come back, year after year in the spirit of remembrance.